Chia has come a long way since it first sprouted out of funny pottery in TV commercials. Today, these seeds are best known as a super food, and with good reason. Just 1 ounce (that’s 2 tablespoons) has nearly 10 grams of fiber. Ground in a blender, chia seeds make the perfect crunchy topping for yogurt or vegetables. When you soak them in a liquid, such as juice or almond milk, they get soft and spoonable: a smart swap for pudding. Surprise! Wild rice isn’t rice at all -- it’s actually a grass seed. 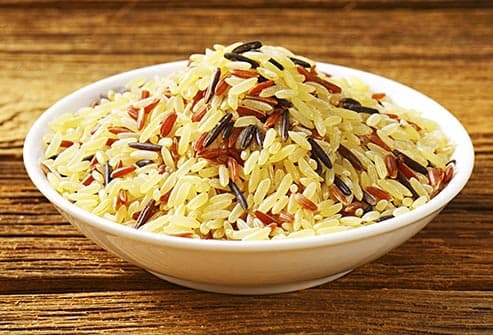 It’s higher in protein than other whole grains and has lots more antioxidants than white rice. It also provides folate, magnesium, phosphorus, zinc, vitamin B6, and niacin. It cooks up tender and fluffy in a rice pilaf, and the warm grains are a hearty addition to green salads. If you’ve ever roasted a batch of these after carving your annual jack-o’-lantern, you know they make a great snack. And a healthy one, too. 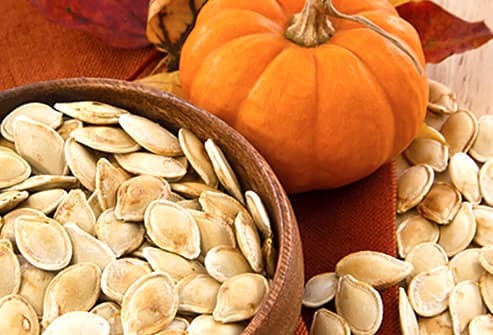 Pumpkin seeds are rich in magnesium, an important mineral that boosts your heart health, helps your body make energy, and powers your muscles. Eat them year-round as a soup or salad topper, with cereal, or in homemade trail mix. Also called arils, these are the sweet, jewel-like beads you strip from the inside of the fruit. They’re high in vitamin C and antioxidants. 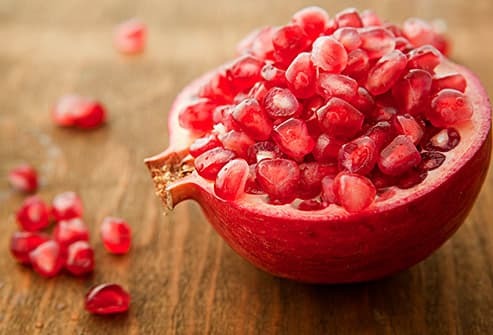 A full cup of pomegranate seeds has fewer than 150 calories, making it good for a light snack. Tossed in a salad or whole-grain dish, they add a juicy pop of flavor and color to your dinner plate. 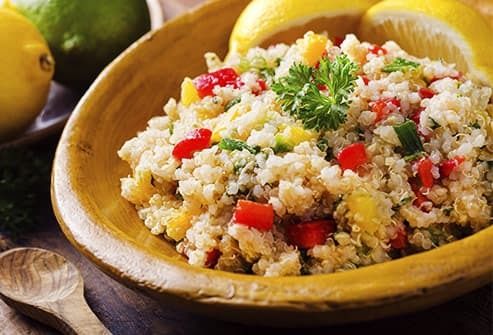 If you’re looking for healthy sources of protein, quinoa has you covered. The grain-like seed packs 8 grams per cup. It cooks up like rice and can fill in for pasta and other grains in many of your favorite dishes. You can also use it as a gluten-free breading for dishes like chicken fingers. Make a batch instead of oatmeal for a breakfast porridge that will start your day with more protein, fiber, and iron. Humans have been eating these for good health as far back as 9,000 B.C. If you don’t eat enough fish, adding flax to your diet can help you get omega-3 fatty acids, the healthy fats that are good for your heart. It’s the best plant source of this important nutrient, and it gives you a good dose of fiber, too. 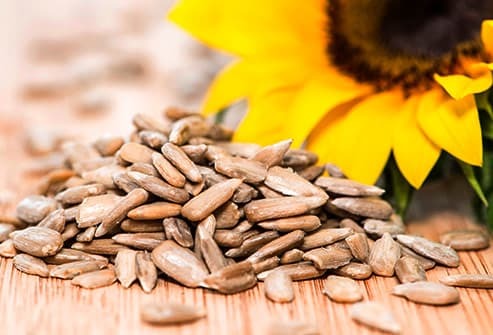 When the seeds are ground into flax meal, they may help lower blood pressure. Flax has a nice, nutty flavor. Add a scoop to oatmeal, your pancake batter, or salads. Their mild, nutty flavor pairs well with savory dishes. 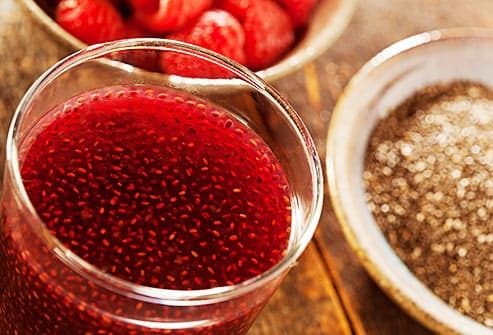 They also have plenty of protein: 2 tablespoons has almost 7 grams, even more than flax or chia seeds. 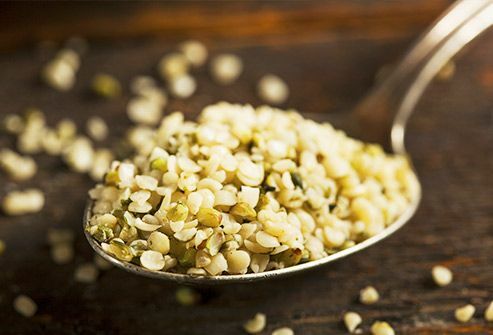 Hemp is also a good source of omega-3 fatty acids. You can use the seeds whole, sprinkled on salads or whole-grain dishes, or look for hemp milk to replace your usual dairy. These tender kernels are every bit as good for you as they are tasty. A 1-ounce serving has about half your daily vitamin E. They’re also high in healthy fats. Add them to your next batch of veggie burgers for extra flavor and nutrition. Sunflower seeds also make a great addition to your morning smoothie. And, of course, you can just keep snacking on them right out of the bag. Those little white dots on your hamburger bun aren’t just there for decoration. 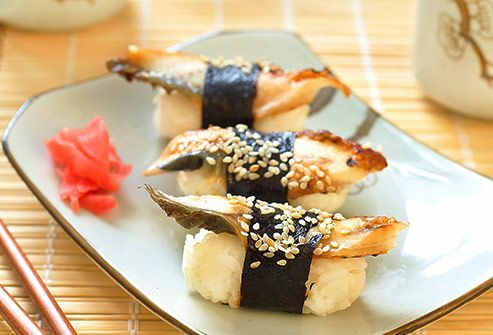 The sesame seed is one of the most versatile ingredients out there. 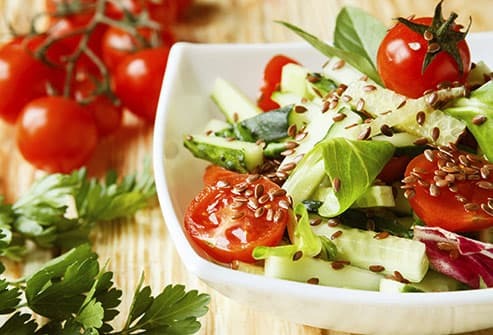 Sesame oil, a smart pick for salad dressing, is high in a kind of fatty acid that may lower the bad type of cholesterol. Ground to a paste, they turn into tahini, a peanut butter sub for those with nut allergies. (It’s also a main ingredient in hummus.) The whole seeds are rich in fiber and protein. They add crunch and flavor to vegetable stir fries. U.S. Department of Agriculture: "National Nutrient Database for Standard Reference Release 28." Kass, L. European Journal of Clinical Nutrition, 2012. Rodriguez-Leyva, D. Nutrition and Metabolism, 2010.